We have recorded your vote.  Now it's time for your special gift! 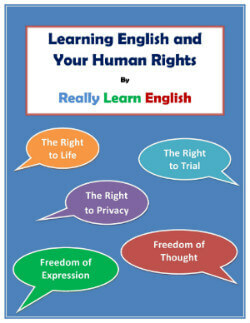 Click here to get the Learning English and Your Human Rights booklet.